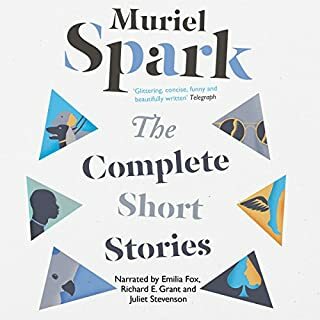 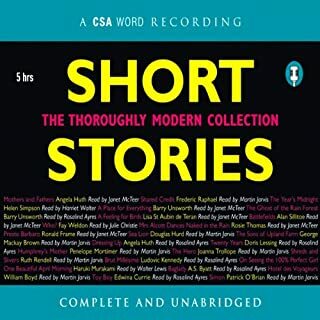 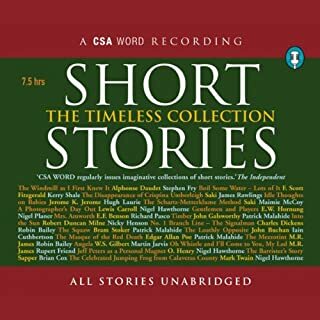 Short & Sweet - 5 Brilliant Stories! 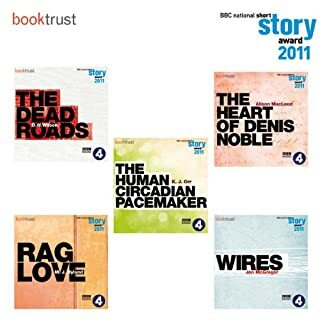 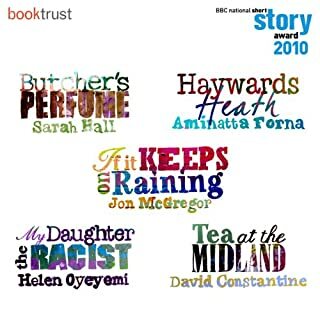 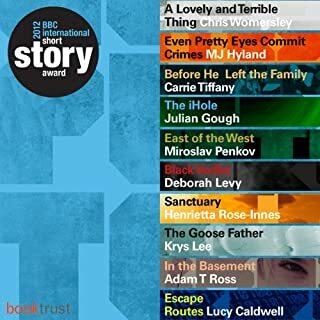 The five titles shortlisted for the BBC National Short Story Award 2013, administered in partnership with BookTrust. 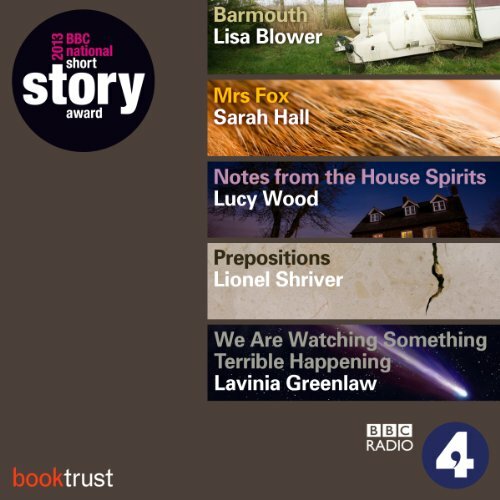 'We Are Watching Something Terrible Happening' by Lavinia Greenlaw read by Claire Skinner.